Channel Zero: Christmas Giveaway Winners! I forgot to follow up on this. 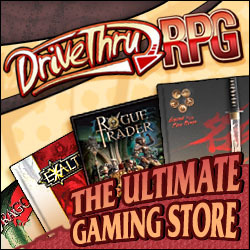 But I'll need an email address associated with RPGnow/DriveThruRPG, to send the PDFs to. Sent you three of the four winners email addresses just now. I haven't heard from the fourth yet. Thanks Again!